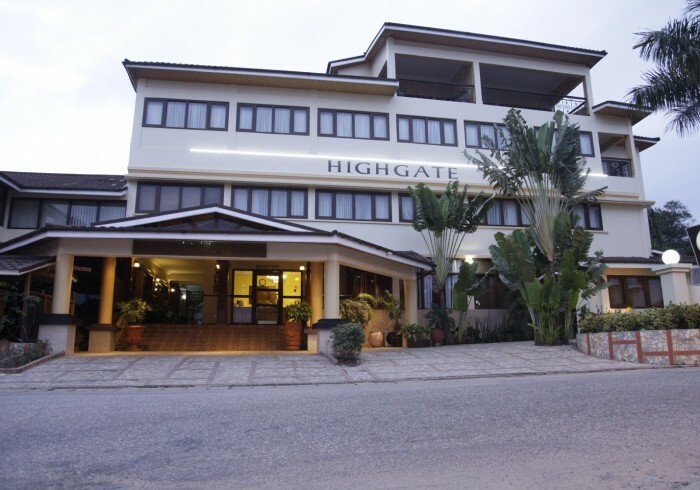 * Within 60 days from the function & outside of peak seasons (November, December, January) 100% refund of the amount paid would be made to the client by Highgate Hotel Ltd. * Within 30 days from the function & outside of peak seasons (November, December, January) 80% refund of the amount paid would be made to the client by Highgate Hotel Ltd. * Within 14 days from the function, NO refund would be made to the client by Highgate Hotel Ltd.
1. In order to guarantee booking, 60% payment of the pro forma invoice is required within seven – (7) days from today‘s date stated on the pro forma invoice. 2. Should the requested amount not be paid in due time, the 60% payment will be forfeited and the booking automatically cancelled. 3. Should the final bill exceed the payment received, the balance will have to be settled at the end of the function prior to the departure of the clients.